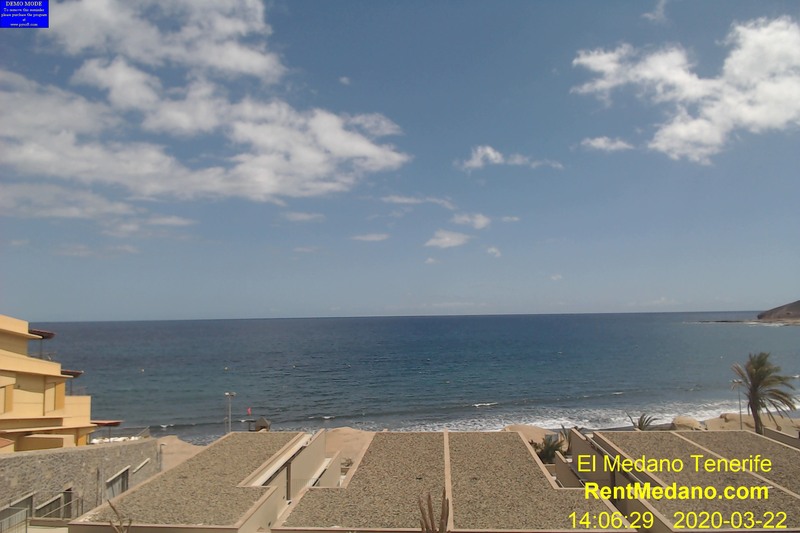 El Medano, situated on the south coast of Tenerife, is a quaint Spanish village boasting three beautiful sandy beaches. Sunny all year round with average temperatures of +23C, El Medano offers a safe, friendly and family orientated destination. Just have a look on our ocean view webcam, no more words are needed.